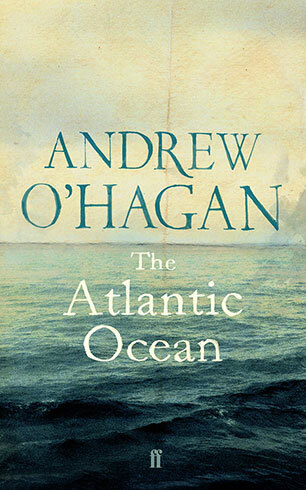 Andrew O'Hagan was born in Glasgow in 1968. His first book, The Missing, was published in 1995 and shortlisted for the Esquire/Waterstone's/Apple Non-Fiction Award. Our Fathers, his debut novel, was shortlisted for the 1999 Booker Prize. 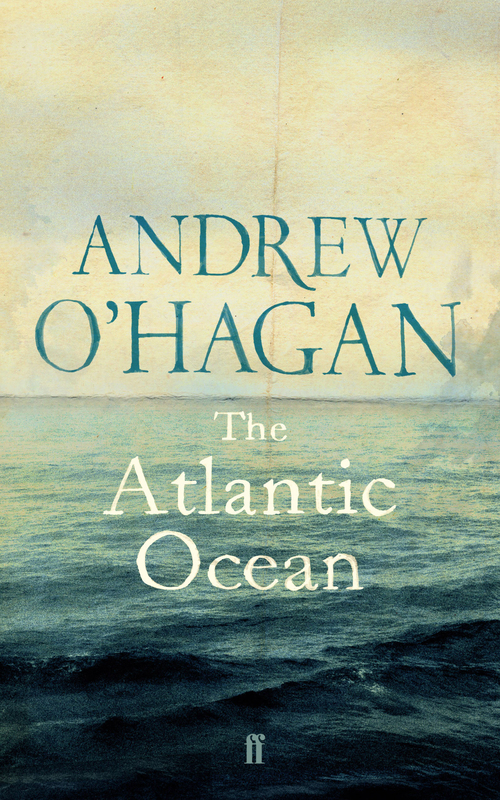 His second novel, Personality, was published in 2003 and won the James Tait Black Memorial Prize for Fiction. In January of that year Granta named him one of the Best of Young British Novelists and in April he received the E. M. Forster Award from the American Academy of Arts & Letters. He lives in London.